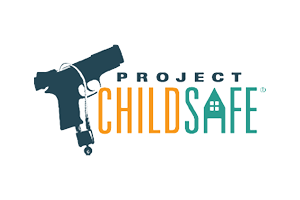 2019 SHOT Show Update: Post-Show Highlights February 4, 2019 Whether you were on the show floor in Las Vegas or following the action from home the 2019 SHOT Show .. 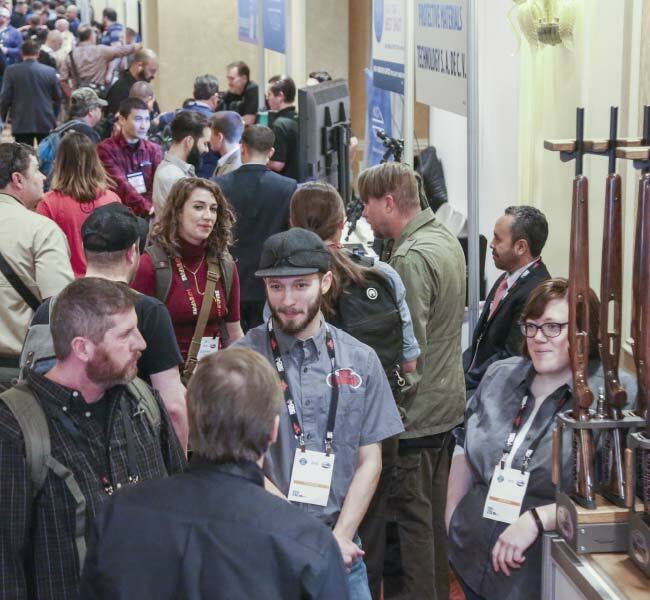 SHOT Show 2019 Sponsor Wrap Up January 25, 2019 Wow, the floor is packed! 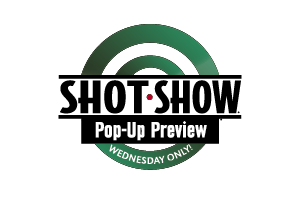 This year’s crowd certainly feels like it may be largest, with nearly ever ..
2019 SHOT Show Update: Day 4 Highlights and Headlines January 25, 2019 Welcome to the fourth and final day of the 2019 SHOT Show! We hope you’ve had a tremendous week, we .. SHOT Daily — Day 4 — 2019 SHOT Show January 25, 2019 The daily news of the 2019 Las Vegas SHOT Show brought to you by the Bonnier Corporation and NSSF®. 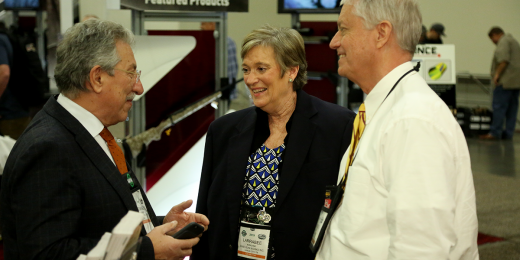 ..
2019 SHOT Show Hot Trends — Concealed Carry January 24, 2019 The personal-defense industry is a huge and important one as thousands of new shooters are embracing ..
NSSF’s Man on the Floor — SHOT SHOW 2019 Day Two January 24, 2019 Things are fully underway, booths are buzzing and business is booming on the show floor. Both the ma .. Many locations to pick up your badges! View photos from the Show!